Kathleen Krol, MSS, LCSW, RPT-S provides individual counseling and child and adolescent family therapy. She uses Play Therapy and Sand Tray Therapy, two established modalities that are recognized for their effectiveness with children and adolescents. She is a Licensed Clinical Social Worker with over ten years post graduate training in Mindfulness-Based Play-Family Therapy, Contextual Family Therapy, Trauma Focused Therapy and Sand Tray Therapy. 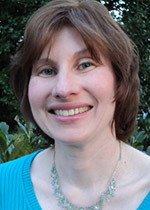 She is credentialed as a Registered Play Therapist Supervisor and Certified Play-Family Therapist. She has completed the EMDR Basic Training, EMDR Training with Children and Adolescents and Trauma Art Narrative Therapy training. Typical therapy sessions begin with a comprehensive developmental and life history to identify and resolve “root” causes of problems to promote long-term healing. 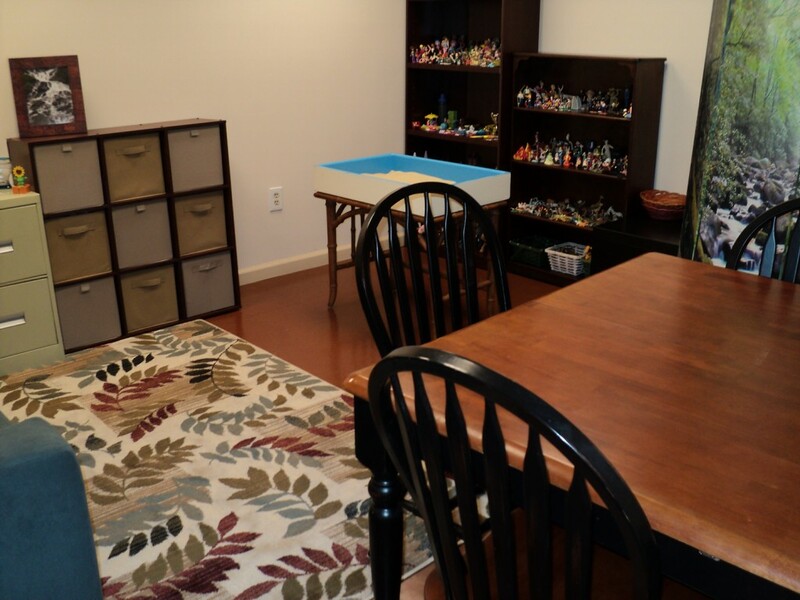 Treatment includes family therapy with the parent and child together, individual play therapy or sand tray therapy with the child, and parent coaching and feedback sessions. My work is with the family as well as with the child or adolescent. My family focused approach to treatment looks at both the immediate problem and the underlying causes. Through training and experience, I understand how unless the ‘root’ cause of the problem is addressed, symptoms will cease only temporarily, manifest in different behaviors later or develop in another family member. I recognize that problems or behaviors exhibited by one child often impact other members of the family and when family dynamics may play a role in their continuation. As a Registered Play Therapist Supervisor, Kathleen facilitates healing through play therapy and sand tray, the child’s tools for communication and self-expression. Kathleen brings with her a range of experiences over the course of the past ten plus years including work with children, adolescents, and families at an outpatient mental health clinic, home settings, schools, acute and chronic inpatient hospital units, and employee assistance programs. I provide a safe and supportive environment for children, adolescents and adults experiencing trauma, grief and loss, sexual abuse, anxiety, depression, behavior issues, and ADHD. The treatment approach I use to best fit your individual or family needs may incorporate Sand Tray, Mindfulness-Based Play-Family Therapy, cognitive behavior techniques, stress management and relaxation techniques,EMDR, Trauma Art Narrative Therapy and Filial Family Therapy. Kathleen provides Sand Tray Therapy, in addition to counseling, as an approach to working with adults and teens. Sand Tray therapy offers another modality for reluctant teens to express themselves. Both adolescents and adults may experience emotional release through use of symbolism and projection of feelings unto the sand tray miniatures. Individualized Sand Tray sessions offering self-awareness, clarity and self-growth can be scheduled for one or more sessions. This is a specialized means of using sand tray therapy that allows one to focus specifically on a problem, issue or fear. It might be a problem or place where one feels continuously stuck. This sand tray approach uses mindfulness meditation techniques combined with guided exploration or dialogue leading to deeper insight into the problem, issue or fear. It involves tuning into one’s somatic (body) experience and feeling affect awareness. The experience of Focusing Sand Tray can be profoundly meaningful. Individualized Sand Tray sessions offering self-awareness, clarity and self-growth can be scheduled for one or more sessions. Kathleen Krol, LCSW, RPT-S, provides clinical supervision for social workers and for play therapists earning hours towards their Registered Play Therapist credential. Kathleen has over eleven years experience in diverse client settings including inpatient and outpatient mental health, home and school-based settings. Her strong background in Contextual Family Therapy and trauma enriches the case conceptualization process. In supervising Social Workers and Play Therapists, she practices from a child centered play therapy approach combined with knowledge of developmental stages and their connection to subsequent trauma and attachment issues. Supervisees will have the opportunity to enhance their clinical skills using Sand Tray Therapy and learning concrete strategies when coaching and providing feedback to parents. I welcome discussion about the possibility of working with your family. Contact me for a FREE PHONE CONSULTATION to learn more about my treatment approach and how I might best meet YOUR individual or family needs. "My passion and belief is that individuals and families possess their own innate ability to heal when underlying causes are identified and inner resources are strengthened."